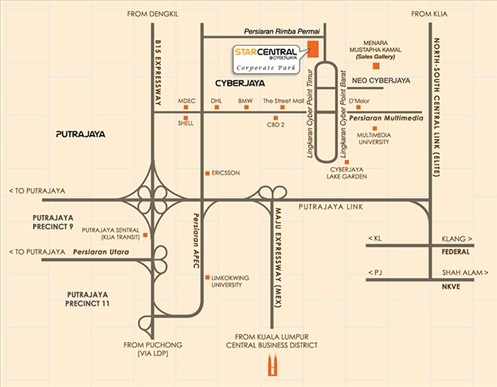 Star Central@Cyberjaya sited on a 7.2ha site, the mixed development will be the first-of-its kind low-density office. 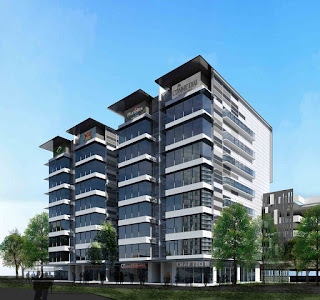 It will built in four stages over the next seven to 10 years by Emkay Group’s unit Joyful Star Sdn Bhd (JSSB). 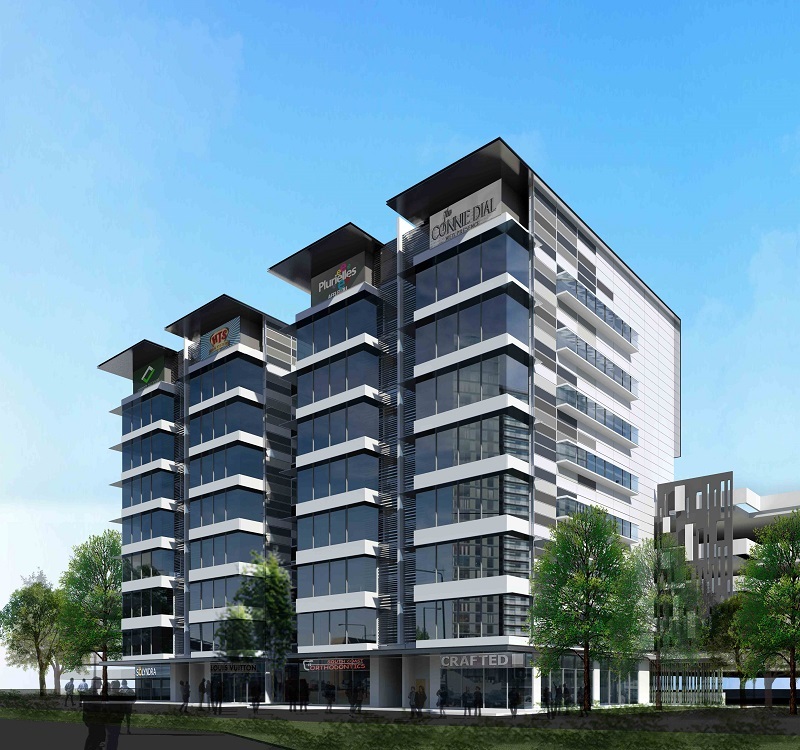 Within the nation's MSC Corridor, Cyberjaya is undoubtedly one of the most attractive locations for both property investments and businesses to operate in - businesses such as yours.